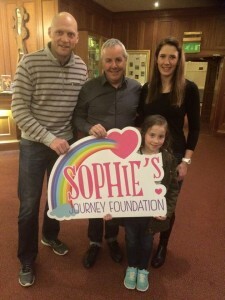 Welcome to Sophie’s Journey Foundation …. 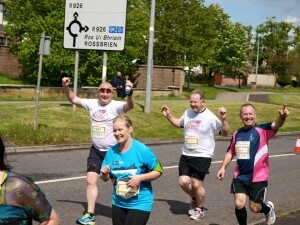 Developed By Liam and Stacey Mulcahy as a foundation in January 2015 to support families who were dealing with children with Life Limiting Conditions in memory of their daughter Sophie who sadly passed from Kidney Failure in October 23rd 2014 . Sophie was born on the 12th July 2006 in the Coombe Maternity Hospital and was immediately to Transferred to Our Lady’s Children’s where she would have an amazing 6 heart operations in 7 months of her short life . 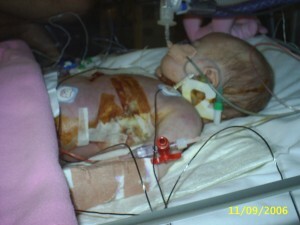 Sophie spent majority of her stay in Cardiac ICU 2 ventilated fighting battle after battle . Sophie was diagnosed with a rare condition called Ohdo syndrome but on a re diagnoses in Manchester in 2012 it was founded Sophie had a rare condition called 1Q43 .. this condition, along with her 7 months in Crumlin left Sophie unable to walk, talk or feed herself . Throughout her short few years Sophie inspired so many people to achieve the impossible and she was at the center of many events that brought people together. Anyone who knew her well were touched by her . 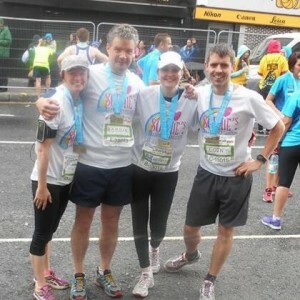 Liam and Stacey started fundraising in 2007 to thank the organizations who saved her life and helped raise huge funds that went to families to help with the children’s needs . 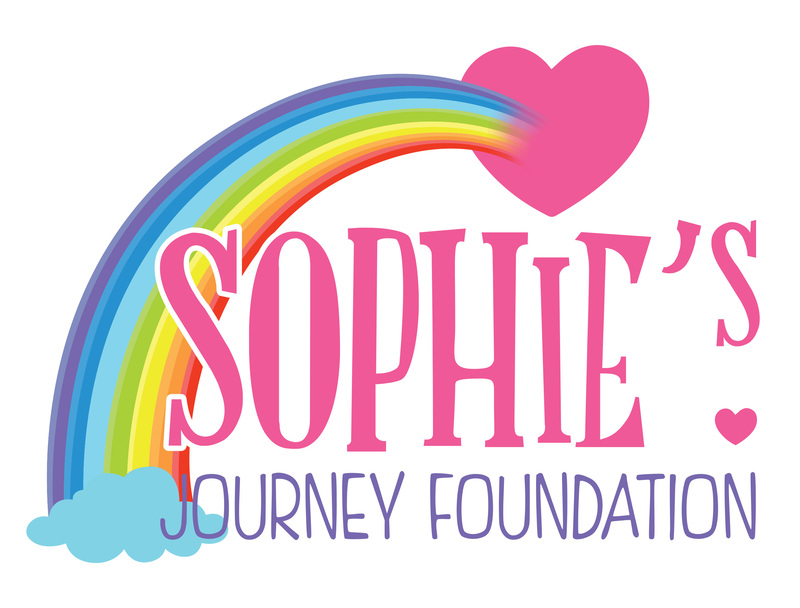 Sophie’s family now give a 100 percent commitment to this foundation in memory of Sophie’s Legacy and to help improve the conditions that families with children with life limiting endure on a daily basis .